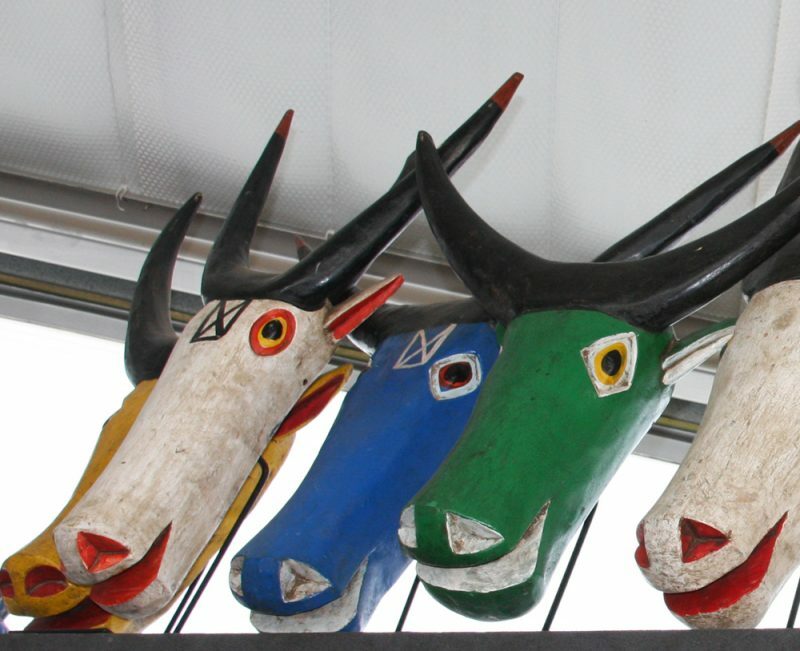 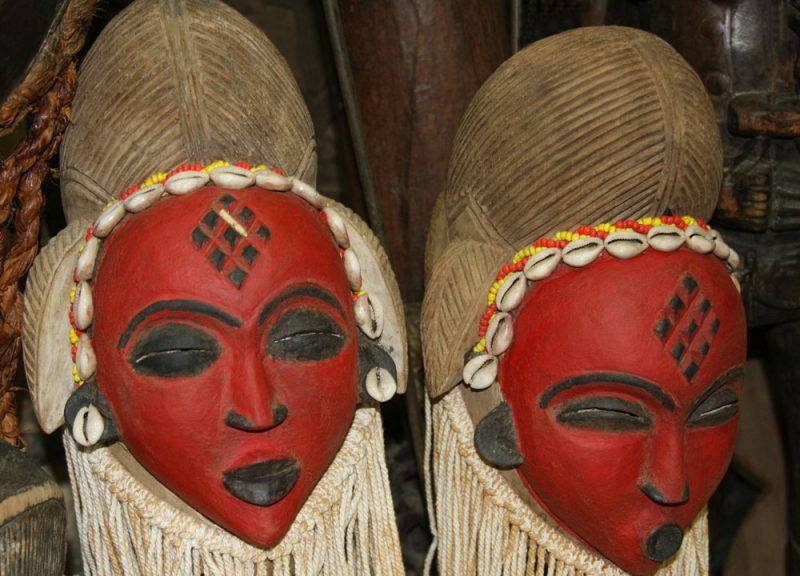 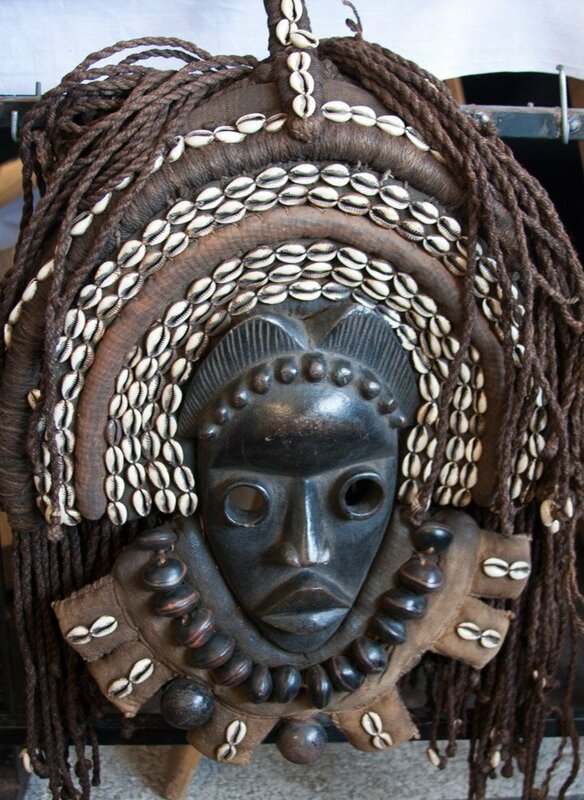 Africa is known for it’s eclectic mix of tribal masks. 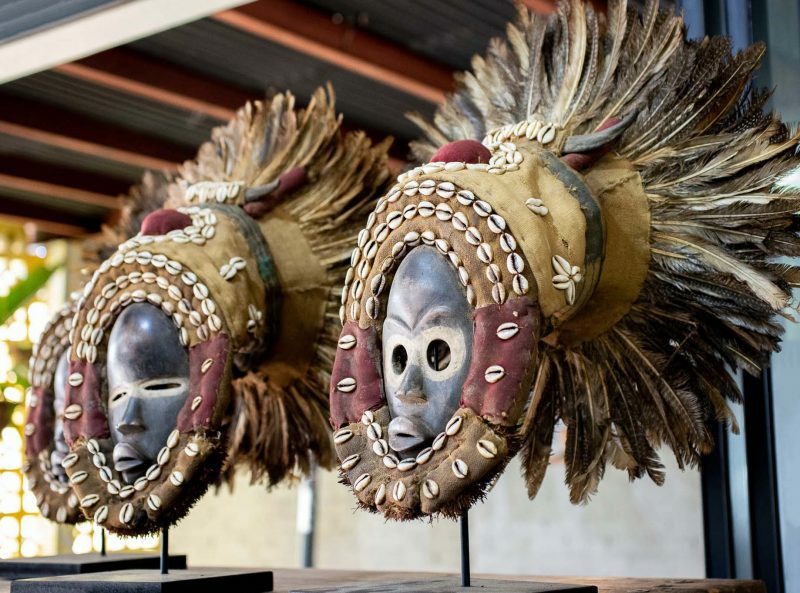 These art pieces are used across the globe as wall decor or these masks can be displayed on wooden or Lucite/Plexiglass stands. 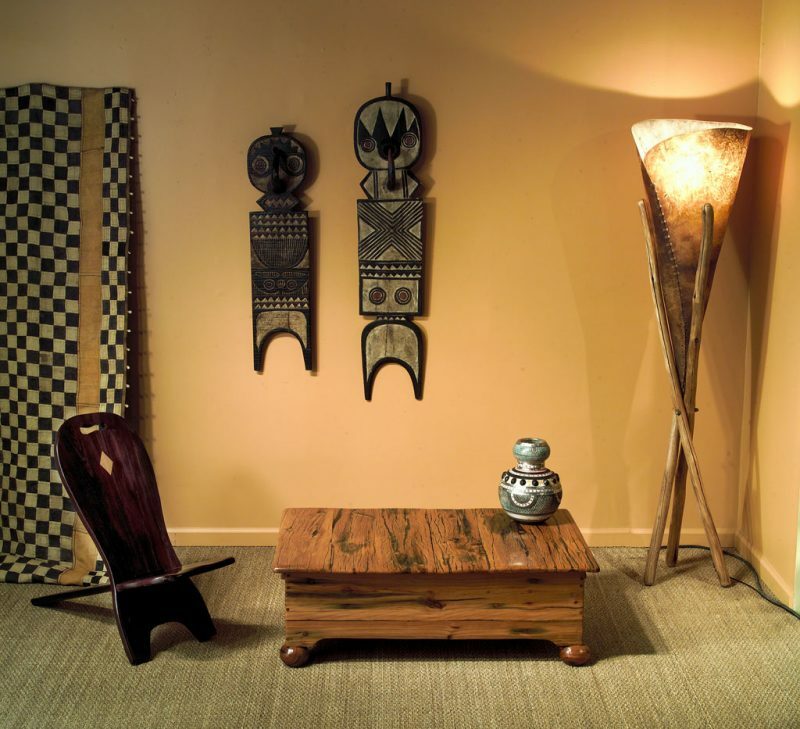 Making a striking impact in any room, whether it’s a residential or commercial spaces. 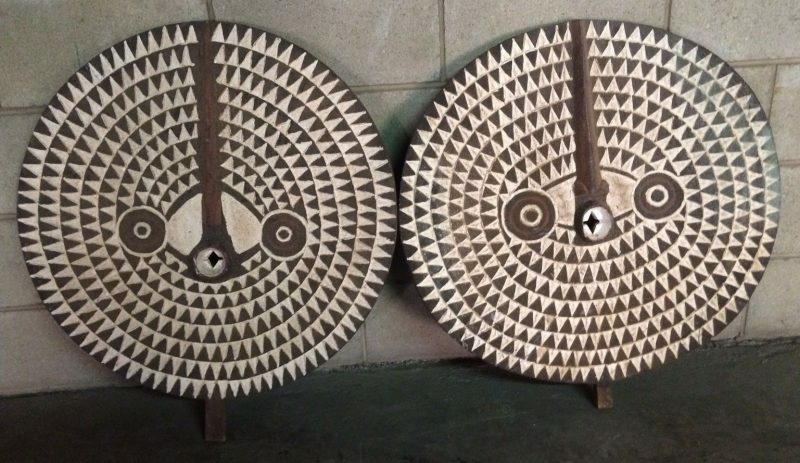 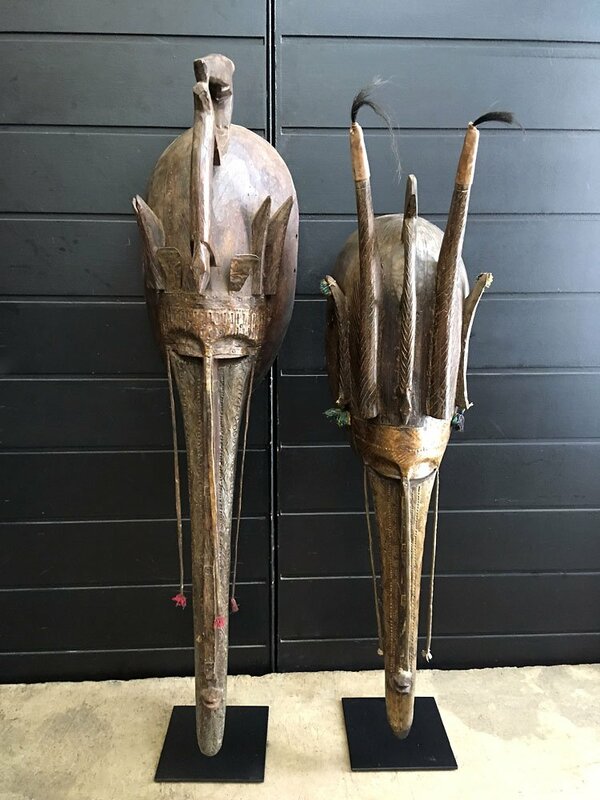 We ship Internationally and work with artists across Africa. 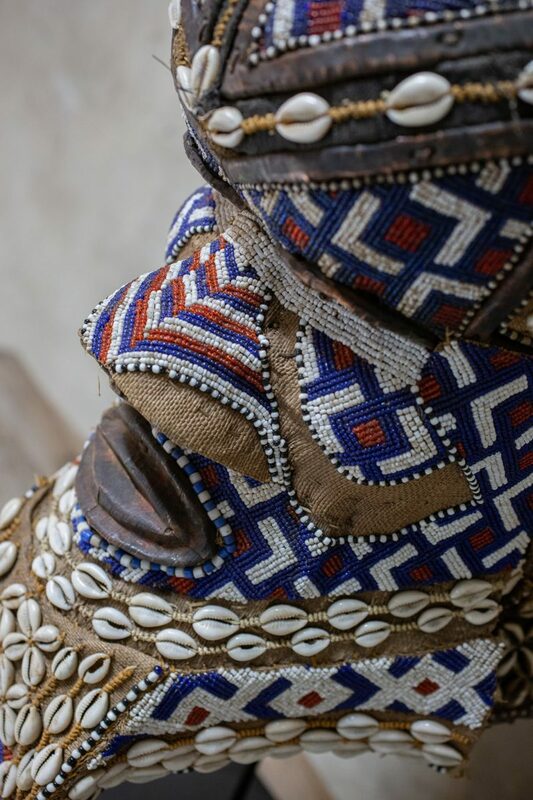 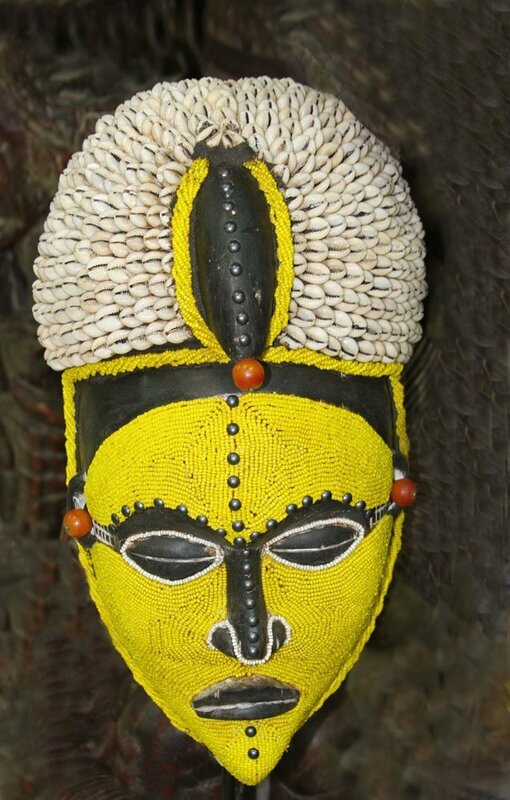 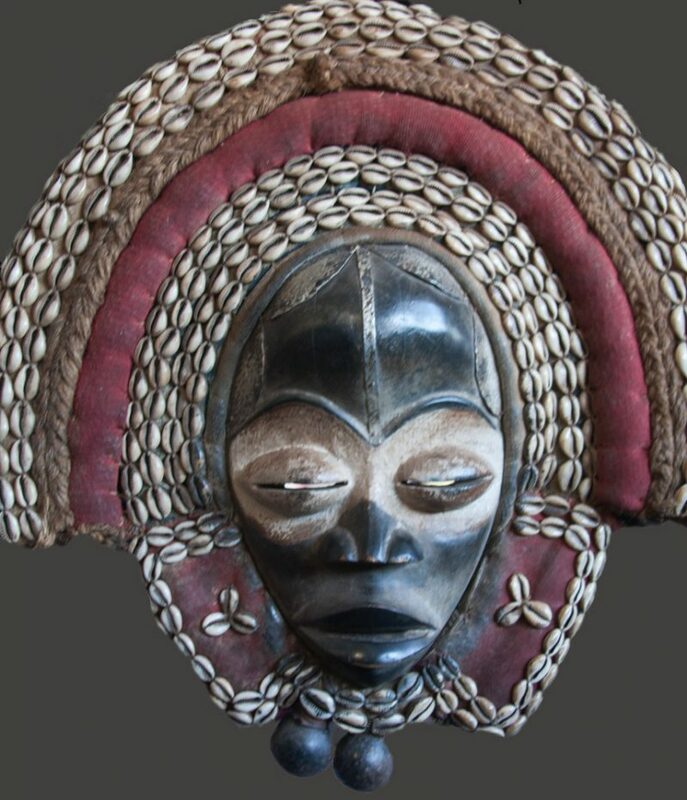 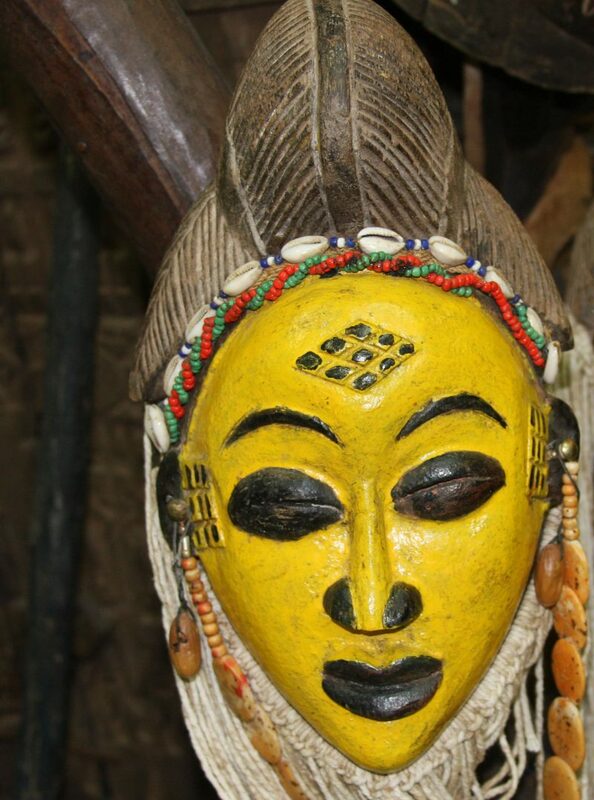 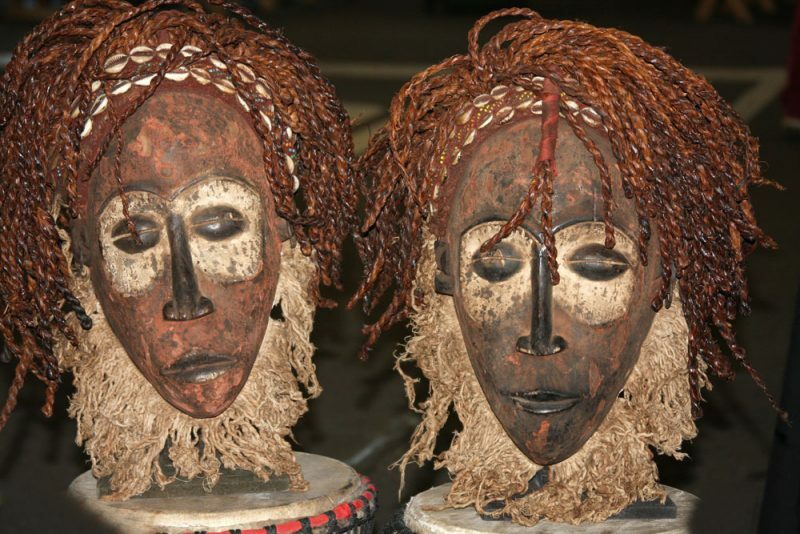 We will do everything in our power to source a particular mask for you, if you are not able to find what you’re looking for on your website in our “African Decor” category. 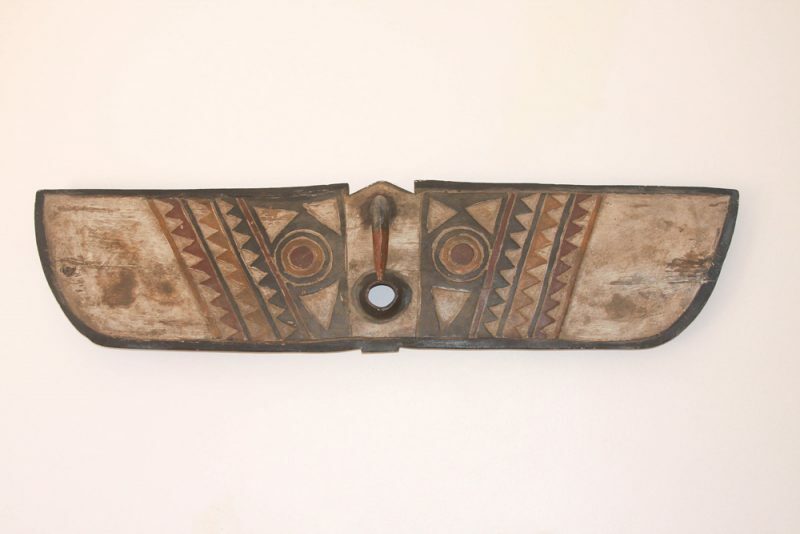 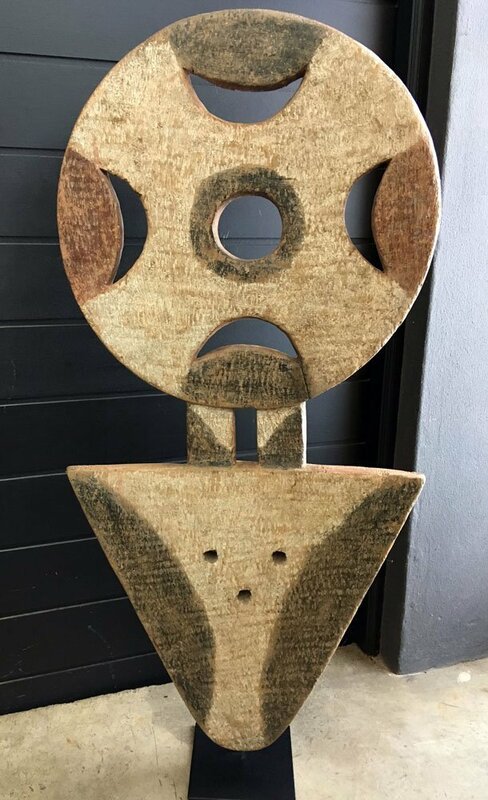 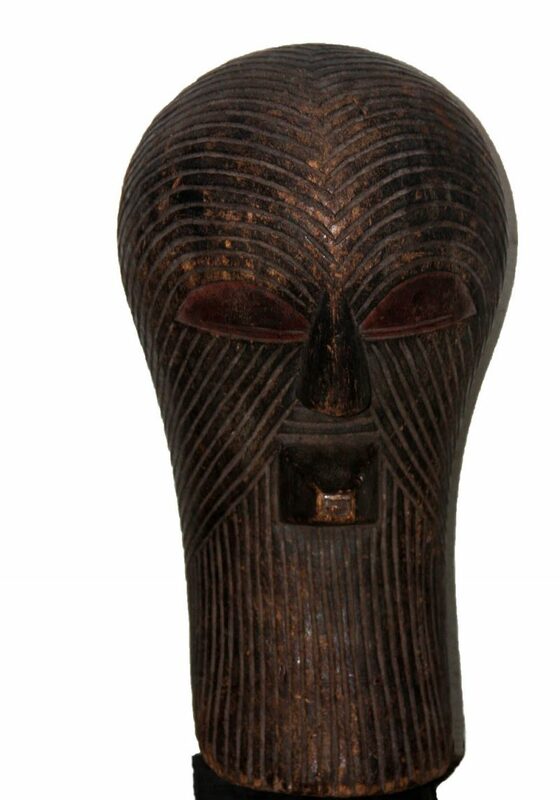 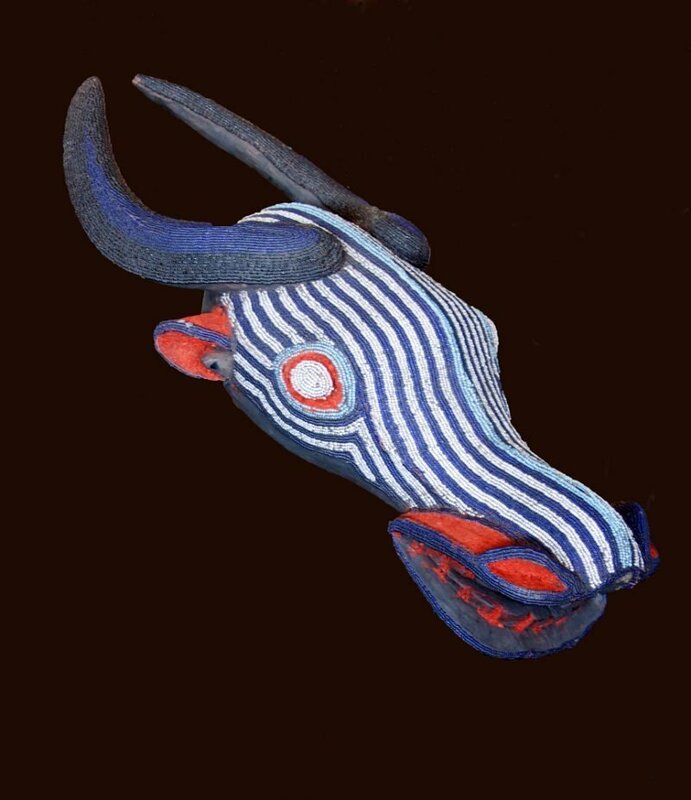 African Wall Decor Plank Mask, painted by the Bwa people from central Burkina Faso and Mali.